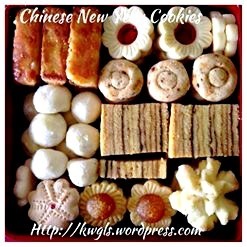 Chinese New Year is approaching and I do not think readers needs any more recipes at this very late juncture.. 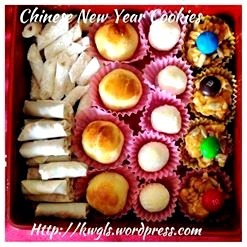 However, I am curious too as to how many recipes I have for Chinese New Year snacks and cookies. 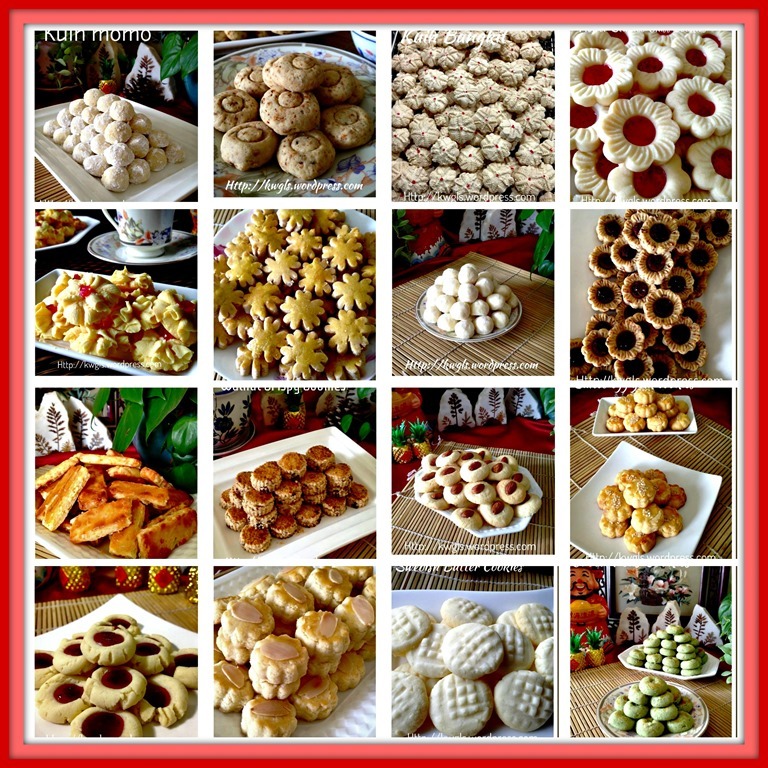 I feel that it is fun to do a recap on the cookies recipes..Please click on the picture or the blue title to go to individual recipe. I wish to take this opportunity to wish all readers a happy Chinese New Year and may all your wishes come through. 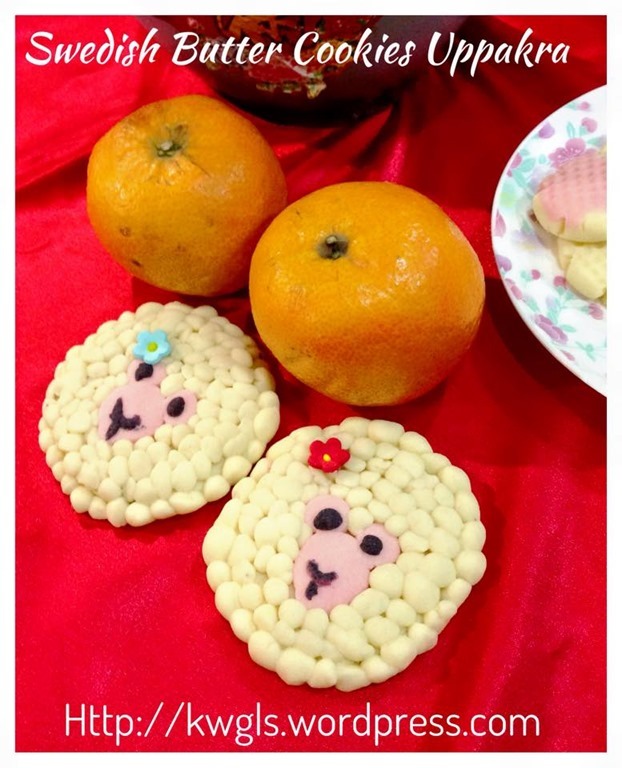 This entry was posted in Cakes and cookies, Chinese and Asian Cakes and Snacks, Chinese New Year 2014, Food Preparation Series and tagged 8, chinese new year 2015, Cookies, Guaishushu, kenneth goh, postaday, Snacks. Bookmark the permalink. Wow! So much to try! Just for seeing these I am now thinking of visiting Malaysia with purpose… “a tasting trip”. 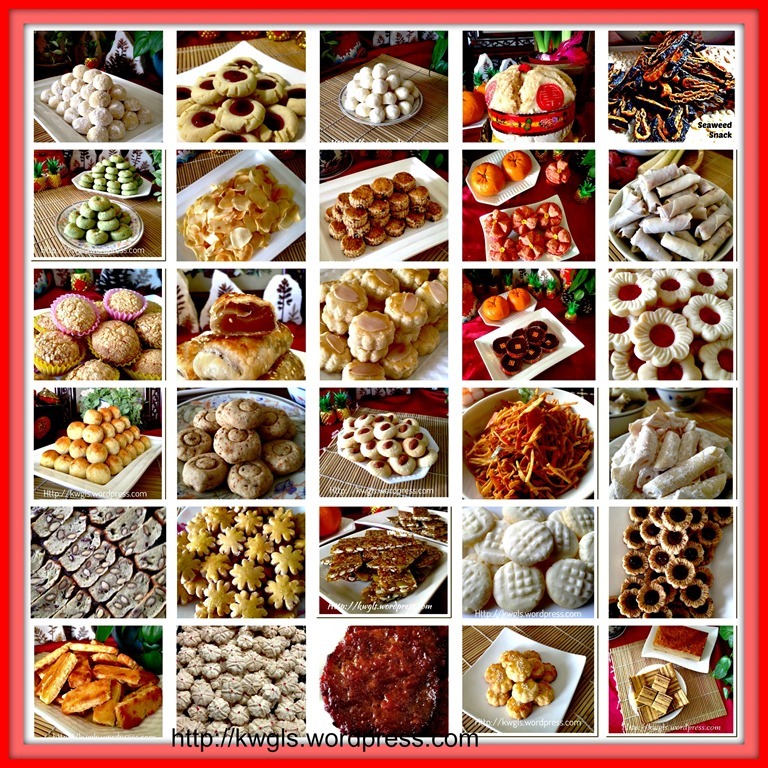 Can you recommend a book that I could use to explore these kinds of sweets and snacks?